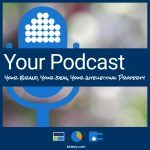 22 minutes – the ideal length for a podcast? Changing RSS Feeds, show titles, email addresses, etc. on your Blubrry listing. Your Blubrry directory listing — all the information comes from the settings in your RSS feed. You can change the title, description, etc in your feed. This will be reflected in directories. 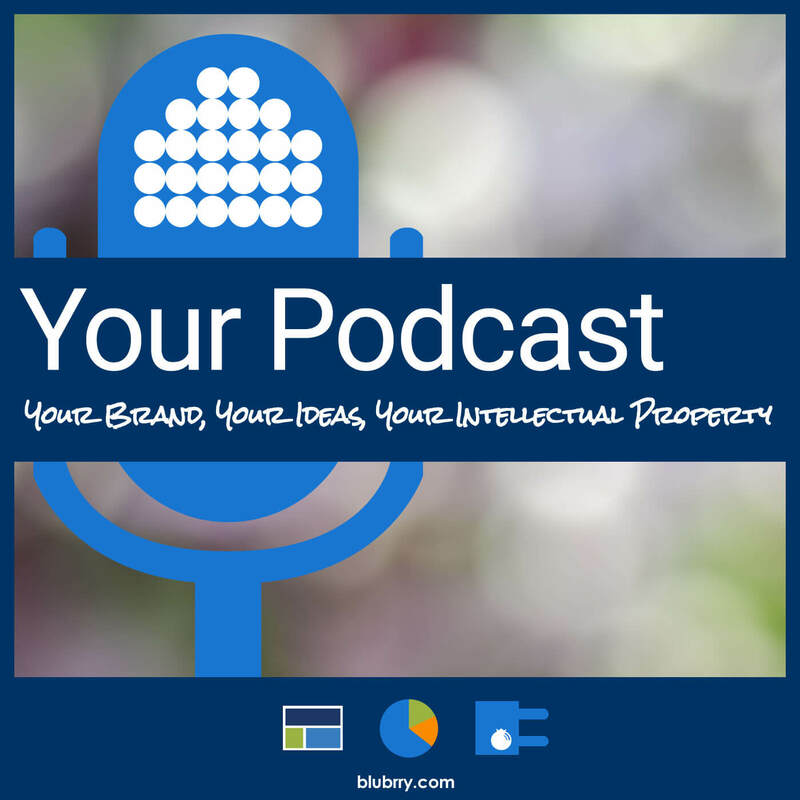 (Apple, Google, Stitcher and everywhere else). You can change the feed that Blubrry’s directory is looking at in the “Listing Settings” menu in the Podcaster Dashboard. No need to delete your listing or account to change the feed – contact support! Same with email address. Contact support and we’ll help you out. 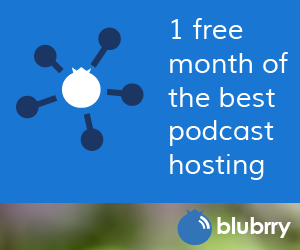 Blubrry hosting quotas reset on the 1st of every month. Not on your payment date. If you upgrade or downgrade, the uploads for that month still count against your new quota until the 1st of the month.